Is Your Career Past It’s Used By Date? Why is it that we keep ending up in what appears to be the wrong career? Uttering something like … “It was great to start with… new and interesting, filled with challenges and interesting people but somehow now it just feels shabby and oh I don’t know … past it’s used by date.” Sound familiar? Dana will share tips and strategies from the recent Relaunch Your Career workshop that she and Jeanette White hosted at Knockwood Estate, including 5 Strategies to Create a career you are willing to get out of bed for every day. 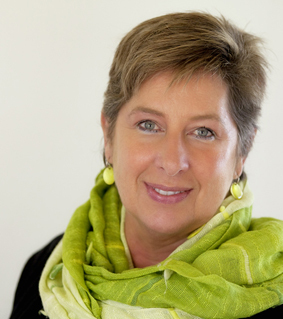 Dana Hughes is a career coach and educator and an SBWN member. Working with individuals and groups, in nearly every state in Australia, to enhance work performance and career satisfaction in the corporate, education and community sectors. The tools in her kit include MBTI, NLP, conflict resolution, interactive adventures and online products. She has enjoyed her career journey and has walked her talk relaunching her career a number of times; sometimes out of need and others simply …because. We're off to our new President, Megan Vuillerman's, home town! 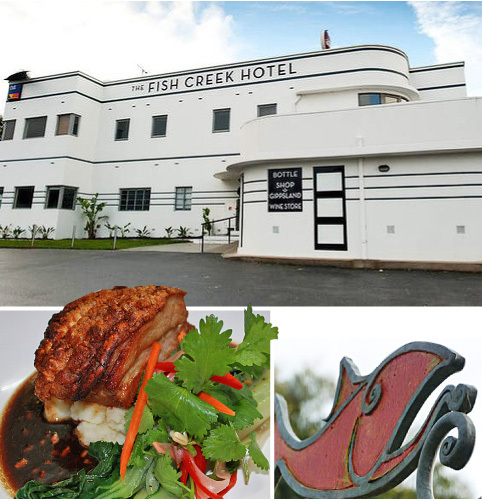 Our September dinner will be held at the iconic Fish Creek Hotel (1939), a magnificently imposing Art Deco building located in the heart of Fish Creek. It's the closest hotel, bistro and motel to the natural beauty of Wilson’s Promontory. The Bistro and Function areas feature an extensive menu of fresh local and seasonal produce that highlights the best Gippsland has to offer. Bottles of sparkling along with reds and whites from wineries across Gippsland being a specialty. Come to Fish Creek this September for our monthly SBWN event at the iconic Fish Creek Hotel.